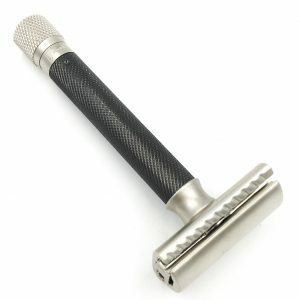 Since 1973, Parker Safety Razor has been a worldwide leader in safety razor innovation and design. 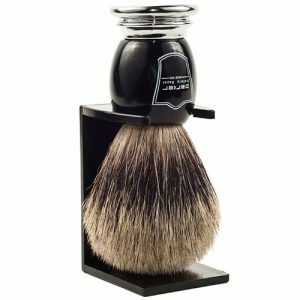 Our family-owned and operated business creates shaving products that are manufactured to the highest standards. If you are interested in selling our products in your barbershop, salon or other retail business, please contact us. A family-owned business, Parker Safety Razor produces products that are a reflection of our commitment to excellence and value. We use and enjoy our products just like our customers do, so we have pride in every product that is produced. This is our guarantee of quality to you. Our safety razors have genuine brass frames; our brushes have the finest badger bristles available and are handmade. Parker Safety Razor shave soaps are crafted with genuine Ethiopian sandalwood. Using the finest materials ensures the finest end product for our customers. We are extremely selective in only working with the highest quality retailers that can reflect our high standards of customer service. 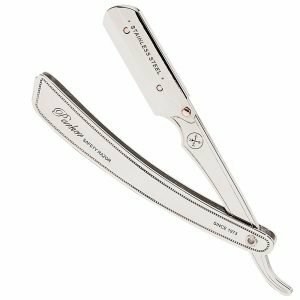 As a result, many of North America’s and Europe’s leading grooming suppliers proudly offer Parker Safety Razor products to their clients around the world. Our Concierge Service will help you with the perfect selections. Learn more.